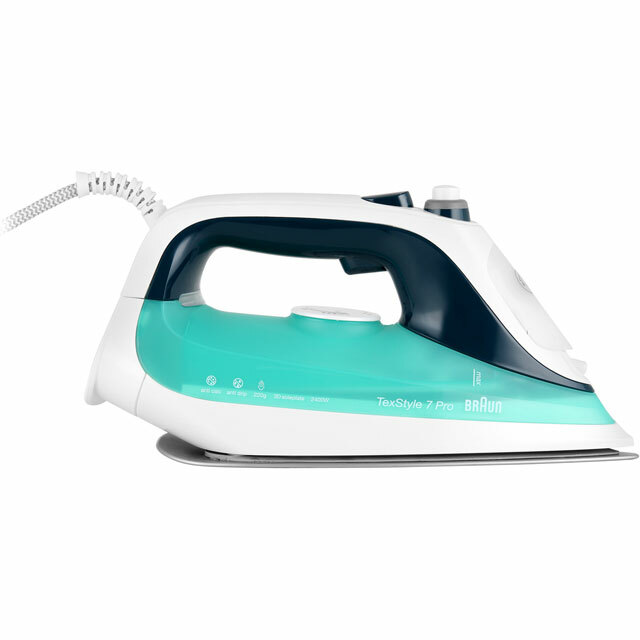 Leave your clothes completely crease-free with this iron from Braun. Thanks to the brilliant Eloxal soleplate, it glides over any fabric with ease, taking the hassle out of laundry days. 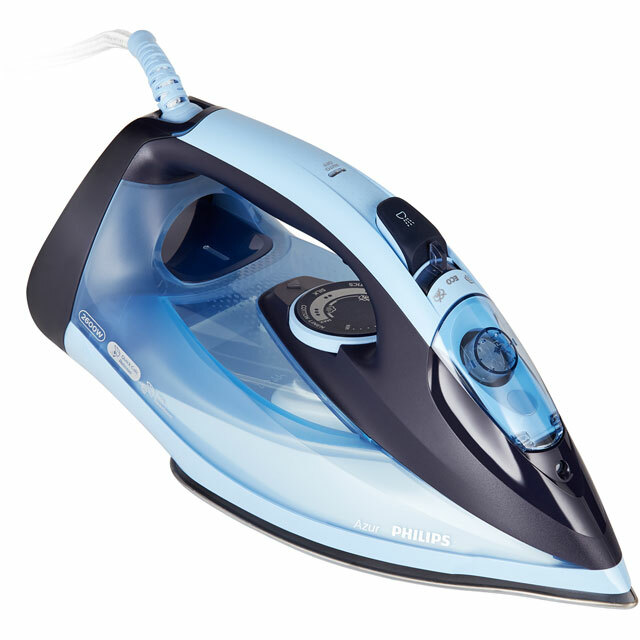 It has a continuous steam output of 50 grams per minute too, so it’ll achieve flawless results every time. 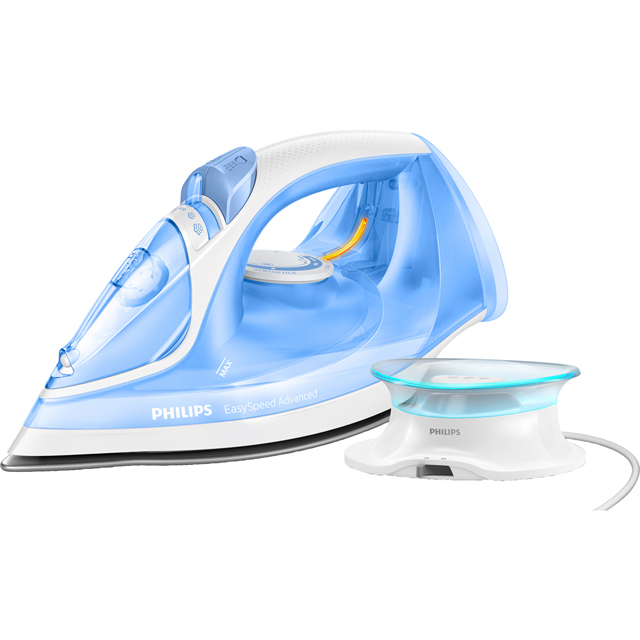 For really tough wrinkles, the 2400 Watt power output removes them in no time, and its 400ml water capacity means it won’t need re-filling too often. You’ll never have to worry about maintaining it either, as clever anti-scale technology stops limescale building up inside, to keep it performing at its best. 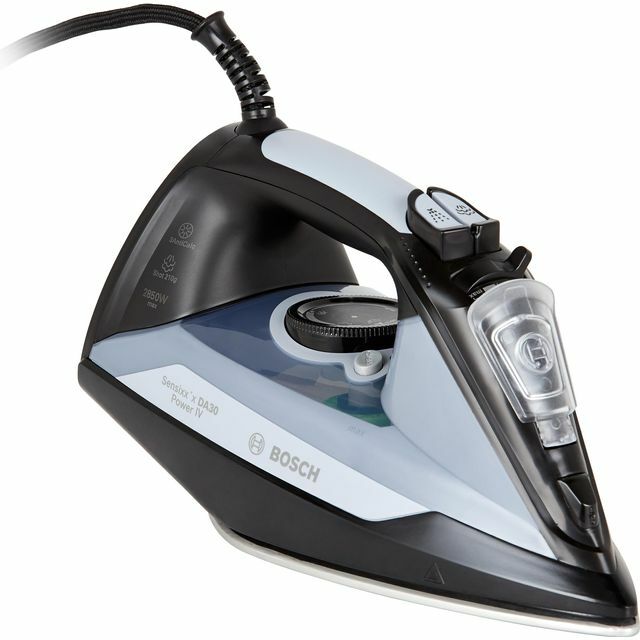 a nice,easy iron,I'm quite pleased with it.I hope it will stand the test of time with our very hard water. 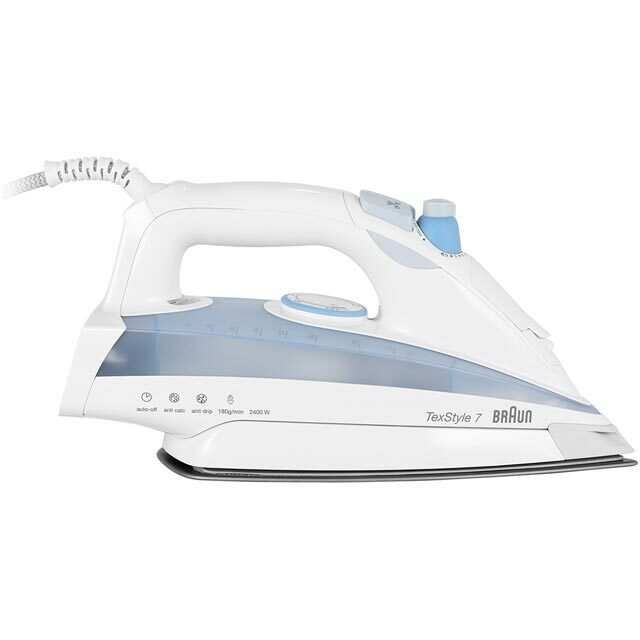 A great iron at a great price which glides over the material and eases a monotonous chore. Superb iron. Very easy to use. Instructions easy to follow. Would recommend to anyone.